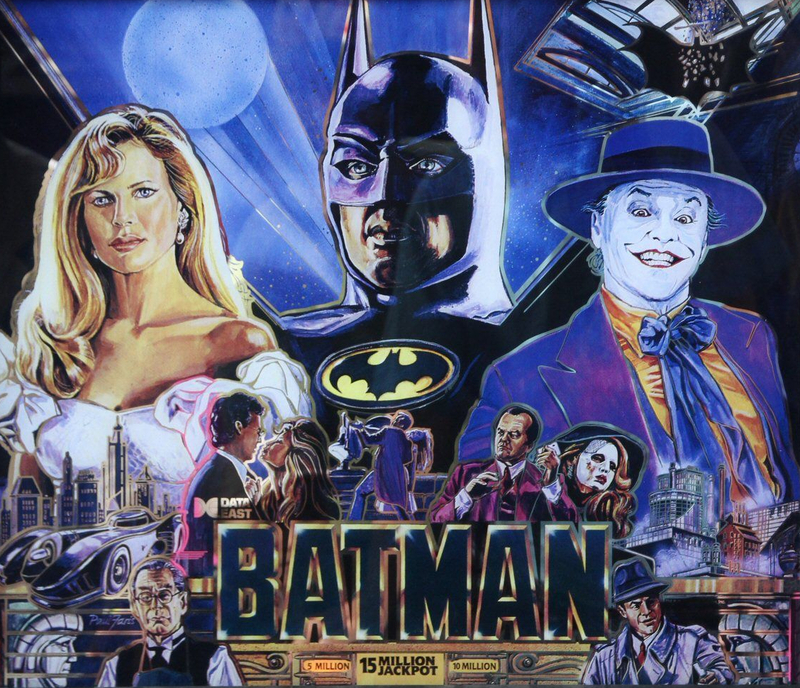 Rediscover your pinball machine Batman with a full complete remastered, reorchestrated or your own sound mix ! You can customize each musics, voices, quotes and sound effects. An amazing alternate Batman sound package, with original sounds tracks & callouts (in French) from the movie! An amazing alternate Batman sound package, with original sounds tracks & callouts from the movie!